Stuttgart – The Mercedes-Benz C-Class is a truly multi-talented range of cars, available both as a compact Saloon and successful racing car. As Coupé and versatile Estate for leisure, family and professional use, it is also as an innovative technology carrier and a top-seller now in its fourth generation. These are just a few of the facets of this highly successful model series, but the full list of qualities and features is simply too great to be pinned down to a single model. 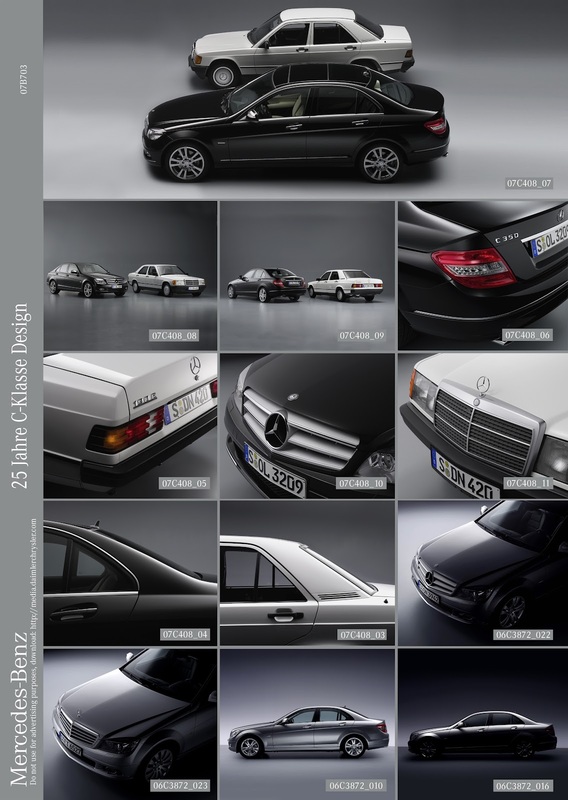 The history of the C-Class began in 1982 with the introduction of the 190 model (W 201 series). 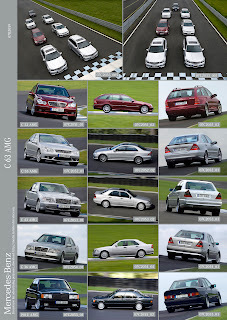 This was the direct forerunner of the C-Class. The 190 marked the advent of a third model series, alongside the S-Class and the precursors of the subsequent E-Class. If the SL-Class and G-Class are counted as classes in their own right, the W 201 series was actually the fifth Mercedes-Benz passenger car series at the time. In fact, the appearance of the new model in 1982 marked the beginning of an extensive diversification program, since the new-look technology carrier was actually the first shot in a sustained product campaign. “North American customers were soon calling the new saloon the “Baby Benz,” but the car also packed a real punch. Revolutionary new features set high standards in passive safety, propulsion, and other areas of automotive technology. 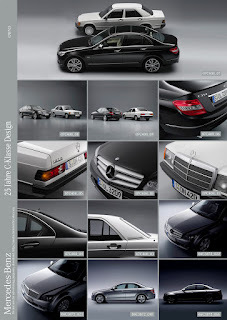 The brochure for the 190 put out in 1982 promised the customer “leading-edge Mercedes technology in a compact format.” The model delivered on that promise, as the C-Class does to this day. 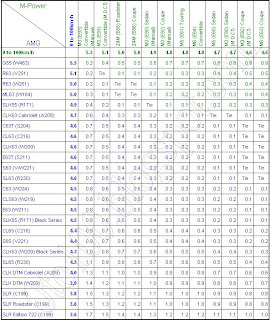 As well as drawing on innovations from the E-Class and S-Class, the 201, 202 and 203 series themselves consistently introduced new features which were then incorporated in other Mercedes-Benz cars. 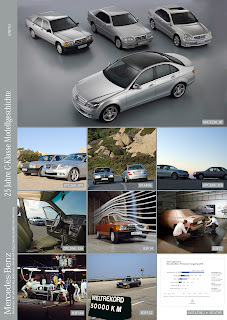 Mercedes-Benz launched the comprehensively revised C-Class from the 204 series. To coincide with this model refinement package for the Saloon and Estate versions, the company is also launching a new C-Class Coupé.